Objective: God loves us so much that He gave Jesus to us as a baby. Why did God send His Son as a baby? It says in the Bible the Jesus loves us so much that He humbled Himself and became man (Phil 2:5-8). Do you think it was hard for Jesus to leave Heaven and come down to earth as a baby? Verse: John 3:16 (NIV) - For God so loved the world that He gave His one and only Son that whoever believes in Him shall not perish but have eternal life. - If we want to know what real love is, we need to look at how God loves us. Focus on the love that God has for us that He would give His only Son as a baby. We love because God loves us. Love isn't just saying "I love you," but also showing love to others, even those we don't like very well. 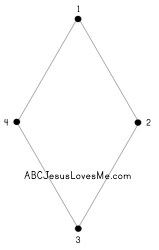 - Color the John 3:16 at Christmas worksheet. Glue dried grass for the manger and glitter on the heart. Discuss how this is the ultimate example of love. Patient, kind, not envious of others, not proud, not selfish, behaves well, does not think wrong of others, is glad when others do what is right, protects, trusts, hopes, and never gives up. 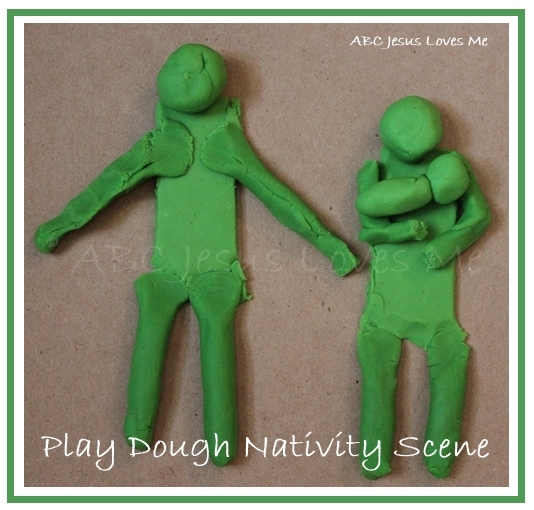 - Using modeling clay or play dough, create your own nativity scene. Have the child tell the story using her creations. This would be a wonderful "Family Night" activity. - In God Gave Us Love by Lisa Tawn Bergren, Little Cub questions why we must love others, even the seemingly unlovable. Our bodies are like cars that require gas to run. After a good night's sleep, our tank is full. By the end of the day, we are running on empty. Sleep allows our bodies to refuel or prepare for the next day. Children ages five to twelve need ten to eleven hours of sleep each night. Your brain needs sleep to be able to focus and concentrate. Sleep allows us to pay attention, be creative, get along with others, and problem solve. Your body needs sleep to be able to grow, heal, and fight sickness. We need sleep to keep us healthy, happy, and able to do our best. Lack of sleep causes us to be grumpy, forgetful, impatient, and disobedient. It also affects our growth and immune system. Everything alive sleeps - whales, dogs, insects. The human body is composed primarily of water, making up over half of a person's body weight. Water is important in growth and development and without it the body will stop working. "Water is an essential component of blood, which is responsible for transporting oxygen and nutrients throughout the body. This is especially important in childhood, when development is at its peak. Blood also carries waste products such as lactic acid and carbon dioxide away from working muscles. If a child doesn't get enough water, the blood can't do its job." Digestion - Water helps break down food and fluids for the body to use and helps get rid of waste. Body Temperature - Water helps regulate the body's temperature during physical activities. Body Functions - Water keeps the body working the way it should. 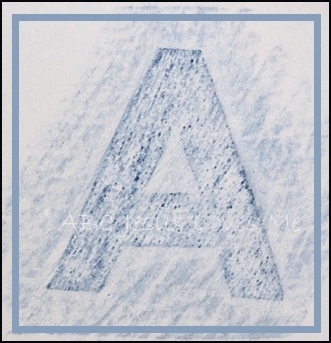 - On a large piece of paper, create two columns labeled "Needs" and "Wants." At the beginning of the week, explain the difference between the two. Explain that we all need food, water, shelter, love, and God. Beyond that almost all things fall under the "wants" column. As opportunities arise, add to the list asking the child whether the item at hand should fall under the "Needs" or "Wants" column. Use the Nn Writing worksheet and for further learning check out the Letter N Activities. Using several small stickers, create groups of 0-20. - Using No Matter What, draw a picture representing the book's setting. - Cut out the Heart worksheet. Use an eyedropper to drop paint on the heart. Fold the heart in half and push the paint around. Open up for a colorful surprise. Add the title, "I love you because..." and give to someone you love. - This book is an excellent example of God's unconditional love for His children. Praise God that we are all His children! Play catch with a stuffed animal or ball and count by 10's for each catch.